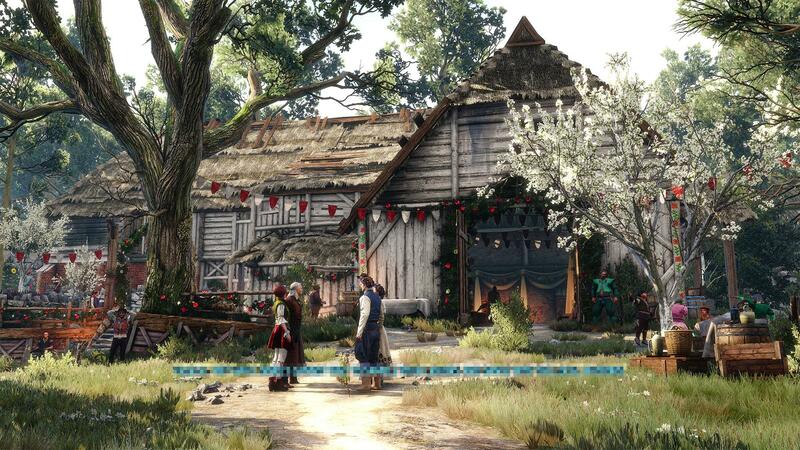 Published October 4, 2015 at 1920 × 1080 in Witcher 3: Hearts of Stone Details + New Screenshots! All games and images are copyrighted by their specific owners. All views expressed in this blog are strictly my own, and do not represent any company or other person unless stated otherwise. This blog is for the purpose of sharing my love of video games with you.